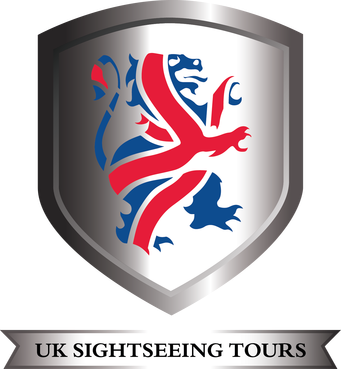 Your tour begins in central London where you will travel in comfort direct to Stonehenge in a superior Mercedes-Benz coach with FREE Wi-Fi and air conditioning. 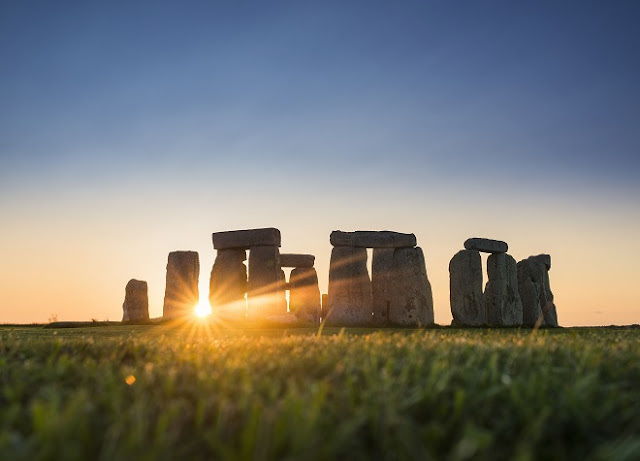 On arrival, you will be welcomed by one of Stonehenge’s expert guides who will be on hand throughout your stay as you embark on a truly magical evening. 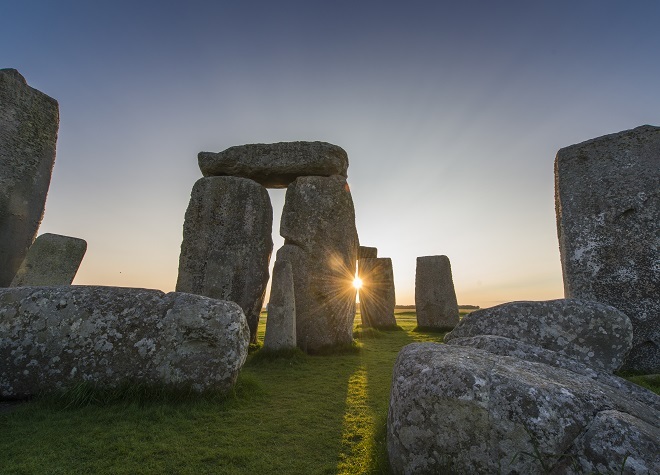 First, discover the story of Stonehenge – the stones, the landscape, the people and its meaning – through a powerful combination of cutting-edge audio-visual experiences and incredible ancient objects. 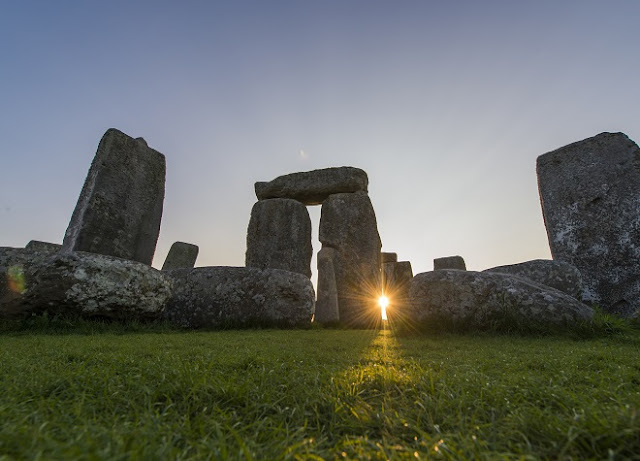 Over 250 archaeological objects and treasures discovered in the landscape are displayed together at Stonehenge for the first time. 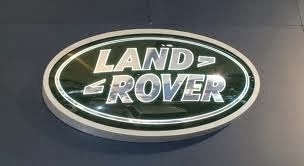 Ranging from jewellery, pottery and tools to ancient human remains, many of these items are on loan from museum partners, Salisbury Museum and Wiltshire Museum. Come and see the face of a man who visited Stonehenge over 5,500 years ago – a forensic reconstruction based on his bones found near Stonehenge. 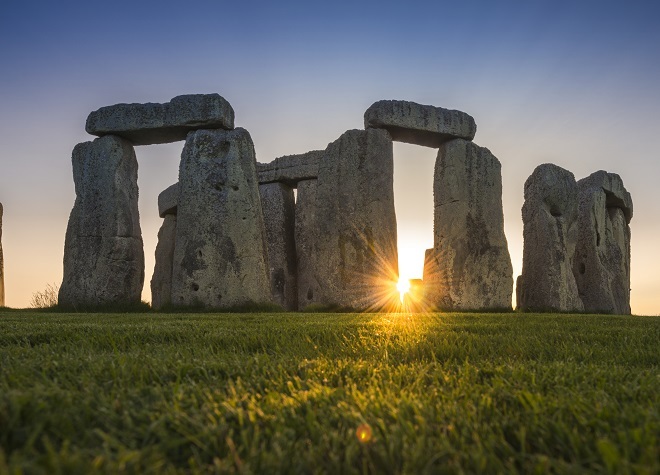 Then you will be directed down to the ancient Stone Circle – an iconic symbol of Britain – and the centrepiece of any visit to the Stonehenge World Heritage Site. 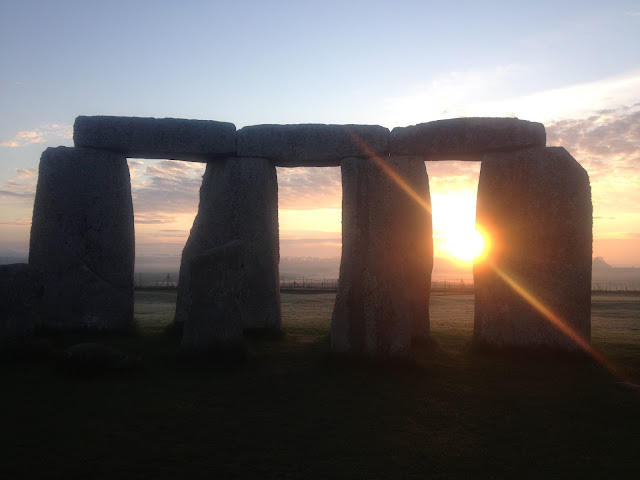 With a history spanning 4,500 years, Stonehenge has many different meanings to people today. It is a wonder of the world, a spiritual place and a source of inspiration. The Stone Circle is a masterpiece of engineering, and building it would have taken a considerable effort from hundreds of well-organised people using only simple tools.